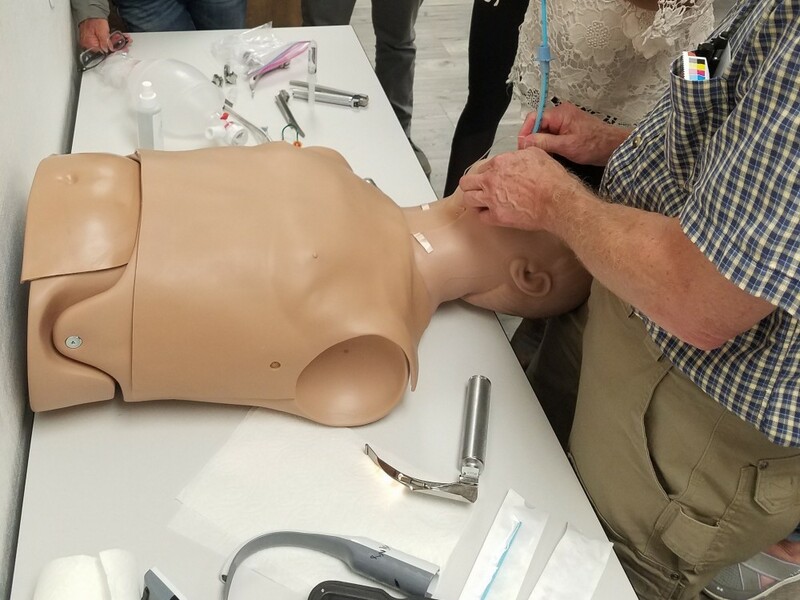 Many Montana providers have heard of capnography and it's many uses, but haven't integrated it into daily practice. Perhaps it was not part of your original training program. Either way we are here to demystify this essential tool. First used in the early 20th century and for many years by our colleagues in anesthesia and the operating room, routine use of end tidal waveform capnography is a relative new comer to the emergency and resuscitation medicine world. As early adopters of the technology in the emergency medicine setting, EMS professionals are identifying more and more ways to use capnography for goal directed therapy. This six hour comprehensive capnography course is designed for advanced life support providers and resuscitation specialists. It is particularly appropriate for physicians, paramedics, and nurses who work in the emergency medicine setting. 6.0 hours Airway/Respiration/Ventilation CEUs awarded. This course is approved for UMBC CCEMT-P and BCCTPC FP-C renewal hours. Without question, this directive places the responsibility for diagnosing acute coronary artery occlusions squarely on prehospital providers. To meet this responsibility and ultimately improve outcomes in these patients, the EMS provider must become proficient in use and analysis of the primary screening tool for acute coronary artery occlusions: the 12 Lead ECG. This 8 hour course is designed for Paramedics, Nurses, and other advanced care providers interested in improving 12 Lead interpretation competency beyond traditional STEMI recognition. This course includes a great primer in electrophysiology and ECG waveform analysis -with the goal being to not only recognize important ECG changes such as QRS duration and morphology, J point and ST segment elevation and depression, hyper acute T wave and other T wave changes, QRS axis, and injury axis – but to understand why these changes occur with respect to lead placement and cardiac pathology. With a solid foundation in 12 lead waveform understanding, in addition to reviewing the latest STEMI diagnostic criteria from the 2013 ACCF/AHA STEMI Management Guidelines, this course will cover proper lead placement, limitations and common errors of 12 Lead acquisition, QRS axis and hemilblocks, identifying STEMI mimics, Lead aVR in left main and proximal LAD occlusion, and finally cover in detail the STEMI equivalents: acute occlusion in the presence of LBBB and paced rhythm using the Modified Sgarbossa Criteria, acute occlusion in Benign Early Repolarization, and the Isolated Posterior MI. Ample practice using paper ECGs is required so please bring your calipers! 8.0 hours Cardiovascular CEUS awarded. This course is approved for UMBC CCEMT-P and BCCTPC FP-C renewal hours. O’GARA, P. (2012). 2013 ACCF/AHA GUIDELINE FOR THE MANAGEMENT OF ST-ELEVATION MYOCARDIAL INFARCTION. 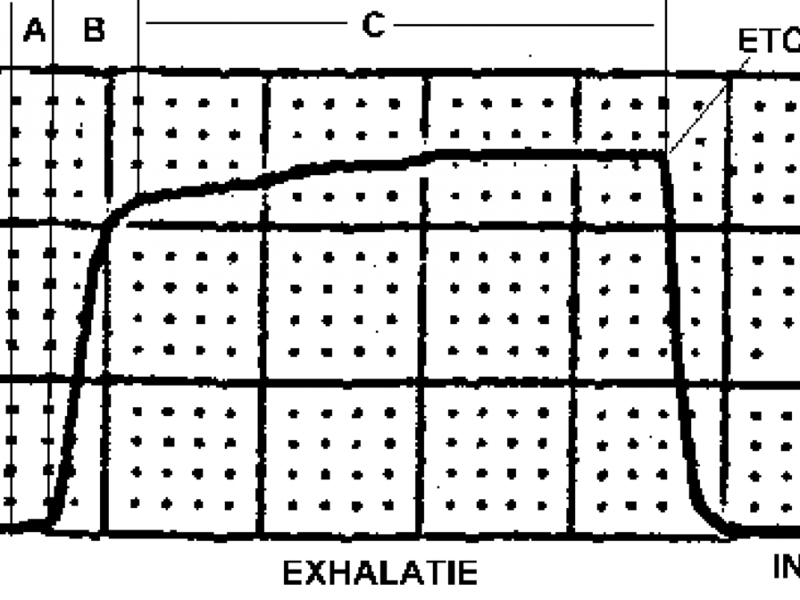 CIRCULATION, 127(4), E362-E425. RETRIEVED APRIL 28, 2015, FROM THIS ONLINE SOURCE DOCUMENT. For the moment patients need you the most.